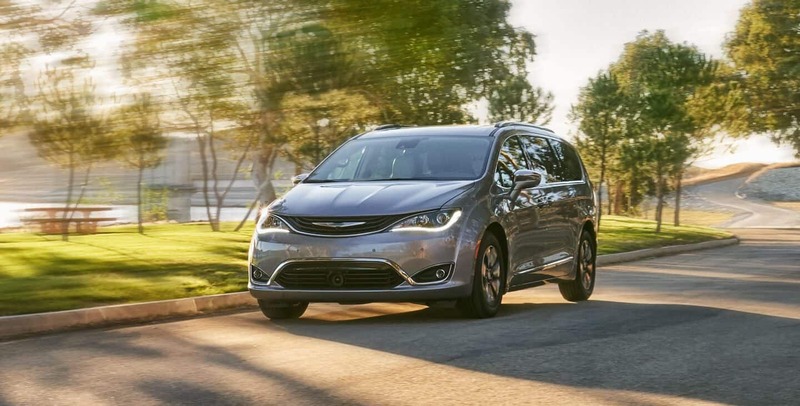 At Pearson CDJR you can find our grand inventory of all the newest models of FCA vehicles. The chance for us to assist residents in the Prince George area find and get their next car, truck, SUV, or van they want and deserve is what we're here for. The county seat of Prince George County, the town of Prince George was formed in 1703. It's located south of the James River within the Greater Richmond Region of Virginia. The area was named in honor of Prince George of Denmark, husband of Anne, Queen of England and Great Britain from 1702 until her death in 1714. Visitors can enjoy the nearby James River National Wildlife Refuge to the east, formed in 1991 to primarily protect 4,200 acres of nesting and roosting habitat of the bald eagle, and the Petersburg National Battlefield Park to the west, preserving historical sites related to the American Civil War Siege of Petersburg in 1864. Want to cruise around in a new Chrysler Jeep Dodge or Ram car, truck, or SUV on the streets of Prince George? Upgrade your ride to suit your evolving lifestyle and vehicle needs! Our website can help you find the right one for you via our online inventory, detailing every new car we currently have on our lot. No matter what your requirements are, we're sure we can find a Chrysler Jeep Dodge Ram vehicle that can handle them. Searching for a used car in or around Prince George, Virginia? With our variety of used and certified pre-owned vehicles you won't need to look anywhere else. Our website also hosts an inventory of every used car we have available for you to peruse through from the comfort of home. The benefit of shopping with us means you have access to an extensive variety of pre-owned vehicles from which to choose a car that fits your needs. Bottom line: we want you to drive off our lot happy! Getting an auto loan can feel daunting at first, but Pearson CDJR wants to make getting an excellent rate a stress-free experience. Even if you have poor credit and need to fit a budget, our professional financial staff are here to work for you. Begin the process of applying over the internet with our secure finance application form. When we receive the application, we'll look it over and one of our friendly staff will contact you as soon as possible. With years of experience under their belts, our talented service personnel have what it takes to diagnose any problem on your Chrysler Jeep Dodge or Ram vehicle. Car, truck, SUV, minivan, or business van, we have the know-how to get your car fixed and back on the road as quickly as possible. If you're having trouble finding certain parts or accessories, our resourceful staff can assist you. If you're interested in what our service can offer you then please arrange an appointment for your vehicle.